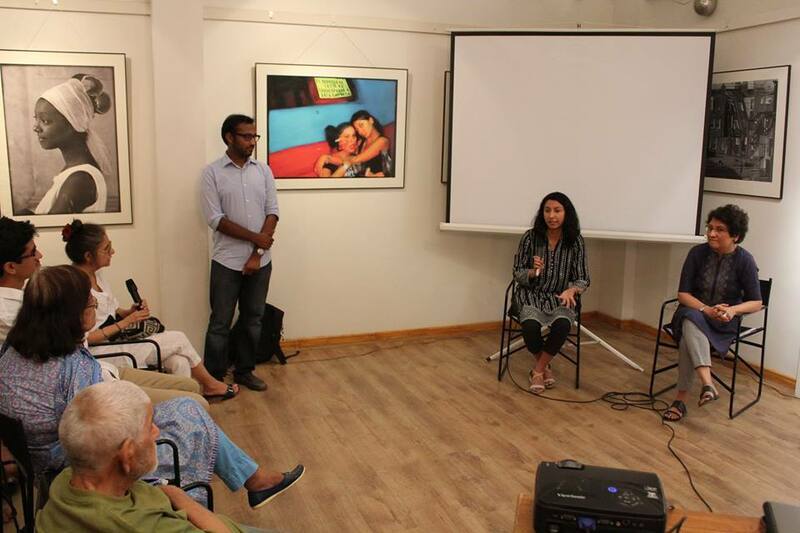 In the month of May Vasl Artists’ Collective hosted UK based filmmaker and artist Seemab Gul to facilitate her research in areas such as the Cantt Railway Station and Ibrahim Hyderi fishing Village and connect her with local artists. 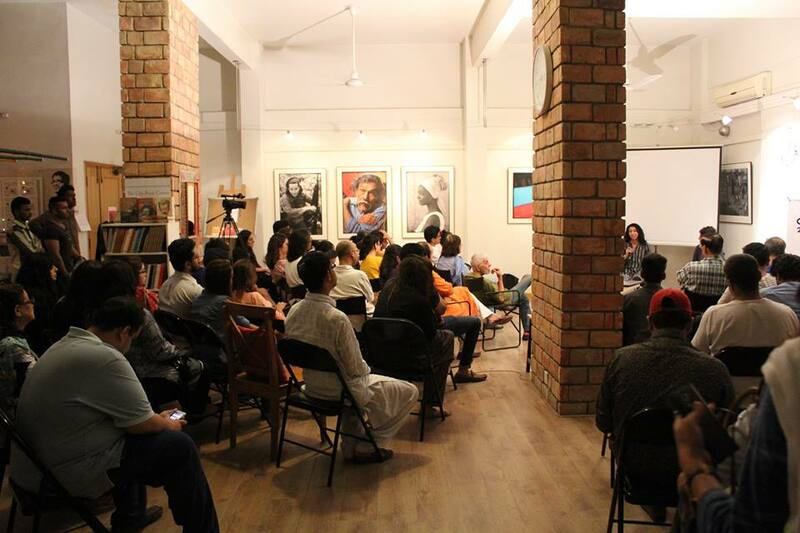 In appreciation of her work, Vasl in collaboration with T2F, Arts Council England & British Council arranged for a screening of Seemab’s three films which were previously shown at the Geneva Contemporary Art Centre in early 2016 to project her work to Karachi’s audience. Seemab spoke about her process in making the three short films, One Day in Whitechapel, Towards a Miltant Conceptualism and The Student Revolutionary. 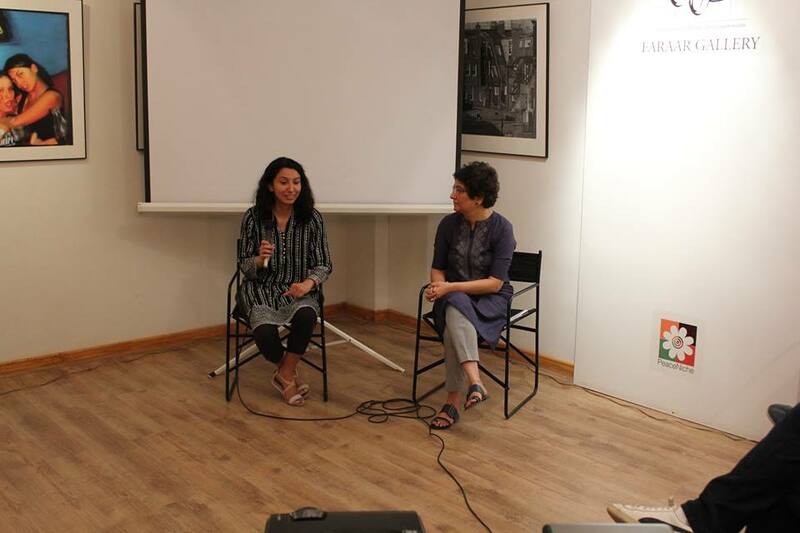 Received with interest and praise, the screening at T2F was followed by a question and answer session moderated by Vasl Coordinator Naila Mahmood where Seemab talked about her practice in general, the challenges she faces as a young filmaker and her future projects and interests in her career. 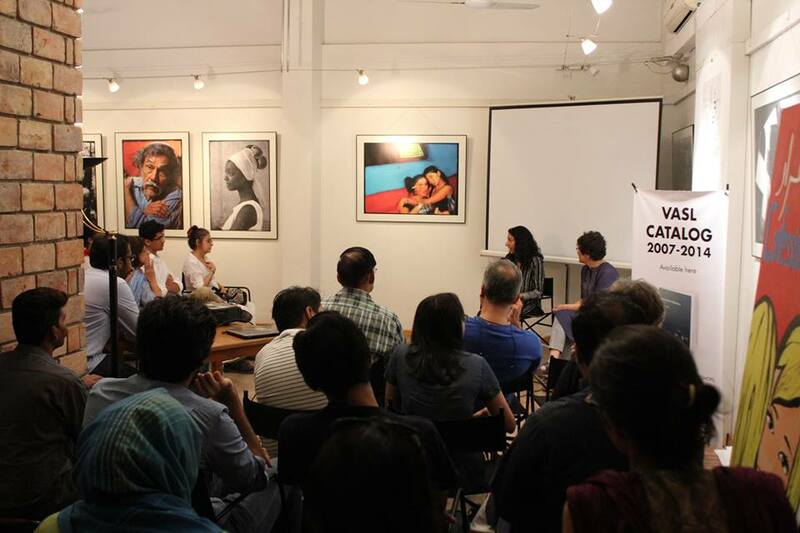 Seemab Gul’s films interweave documentary, fictional and performative elements to explore socio-political stories. Seemab completed a BA in Fine Art at Surrey Institute of Art and Design in 2001. After doing a PACE course in Visual Anthropology at Goldsmiths, she completed a Masters in Filmmaking at the London Film School in 2010. 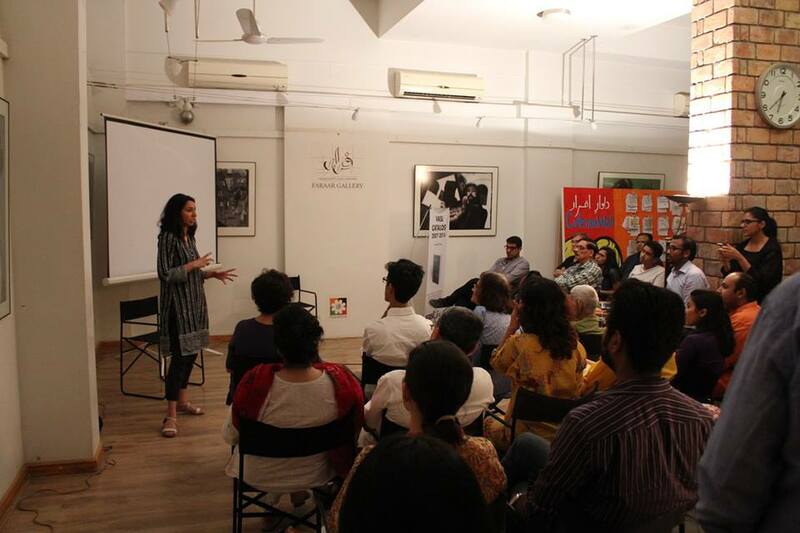 She was a fellow at the National Film & TV School Clinic in 2013. 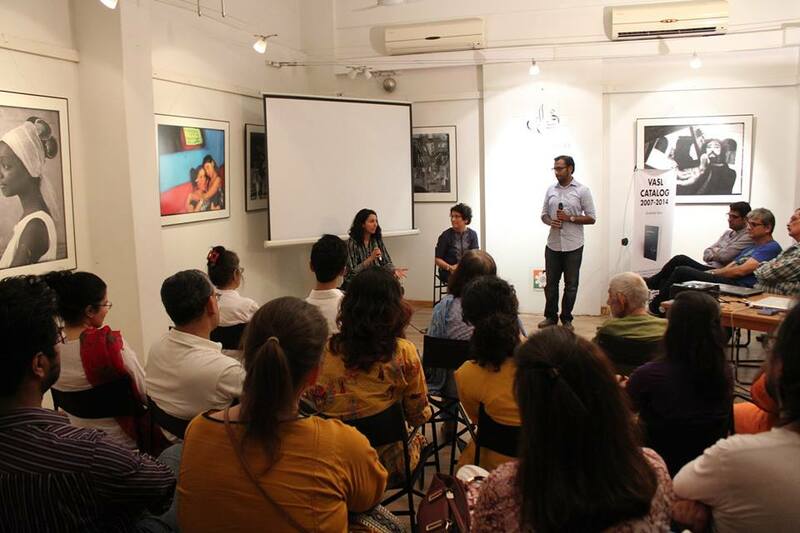 Seemab Gul’s 16mm films and videos have been screened and exhibited at a fringe event of 55th Venice Art Biennale, Oberhausen Film Festival and other galleries and festivals internationally. 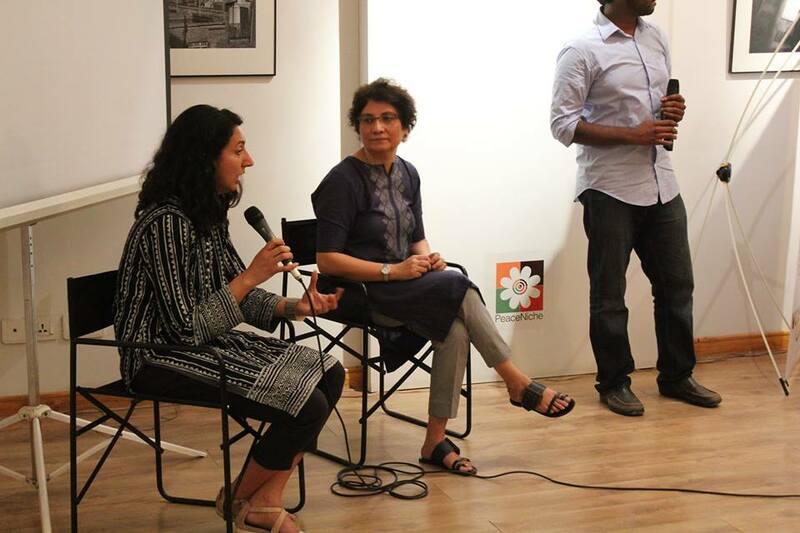 Her works have been commissioned by Arts Council England, CBA World View, The Founding Museum and the Moti Roti Foundation.